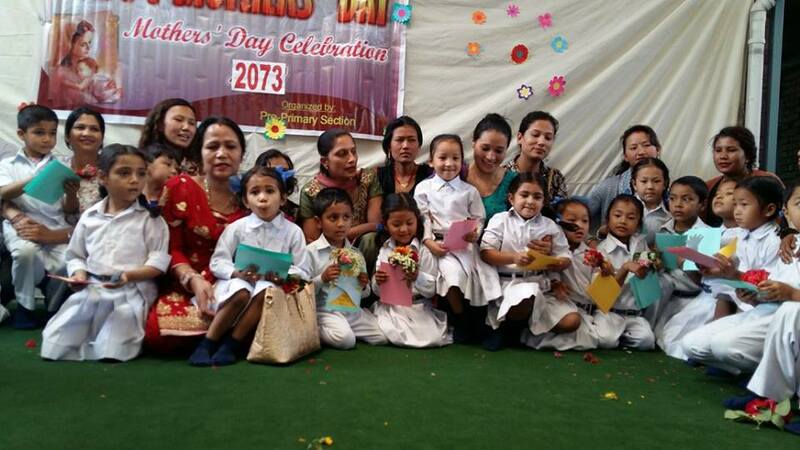 Upholding and realizing the conviction that mother and motherland are dearer than heaven, Everest School celebrated a grand programme on the context of Mothers’ Day. Definitely, mothers are mothers but not any others. The celebration has highlighted the vitality of mothers for the furtherance of peaceful human existence.